MOSCOW, November 16. /TASS/. /TASS/. 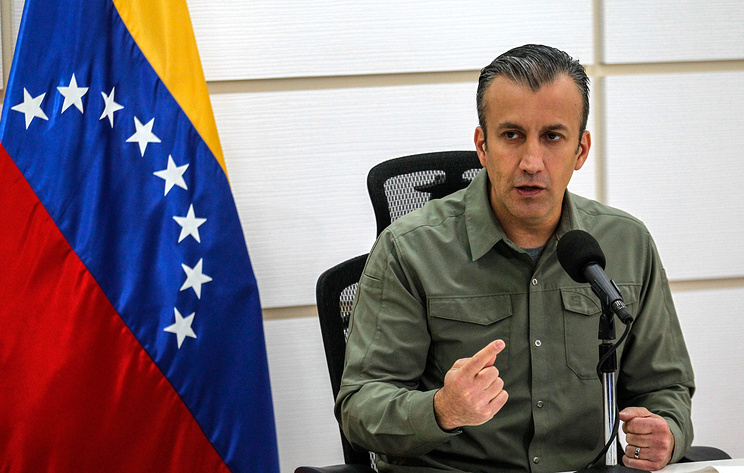 Venezuela is interested in Russia's participation in gold exploration and mining on the territory of the Bolivarian Republic, Minister of Industries and National Production Tarek El Aissami said on Friday. "We want Russia to participate in exploration and mining of gold and coltan in the country. Venezuela is finishing the certification process to confirm its status as a country with second or third largest gold deposits in the world," Venezuela's media quoted the minister as saying. 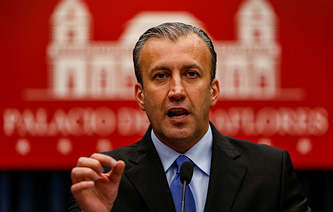 El Aissami noted that the agreement is planned to be signed on December 13. He added that Caracas and Moscow will continue to develop strategic cooperation. "Cooperation is aimed at protecting our national resources and interests," he said. On November 1 US President Donald Trump issued an executive order ordering sanctions on Venezuelan gold.